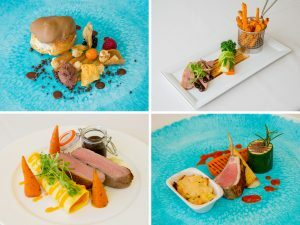 Our caterers, Tie The Knot Wedding Catering offer the complete package from exquisite starters to hearty dishes that ensure your guests don’t go hungry (or get too sozzled…) Whether you are planning on extending your colour theme into your food choices, or going for a traditional wedding breakfast or a British BBQ affair, they can create a menu that compliments your requirements and help to make the day all yours. To Have & To Hire Weddings & Events offer a stunning collection of wedding decoration and props to hire to suit your needs including chair covers, post boxes, hay bales, garden games, centerpieces and much much more. They also offer a full ‘Venue Styling Service’ where they’ll come and style the racecourse so our couples have one less thing to worry about! Their creative team work hard to bring your inspirations and ideas to life. 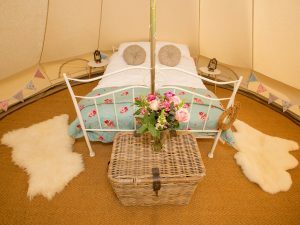 Beautiful Bells are excited to be working with Plumpton Racecourse to provide onsite luxury glamping for weddings and corporate events. As a fully mobile service we provide the ultimate pop up hotel just a short walk from the main party. Glamping onsite means nobody having to leave early to put the children to bed, no taxi’s home and no designated driver for the evening. For us the beauty of glamping is being able to sit around at the end of the night and reflect on the day’s celebrations, or to have breakfast together the next morning without being rushed to go home. We can accommodate parties from 20 to 200 in our 5m sandstone bell tents, real beds for the newly weds and even children’s dressing up tents and large chill out spaces. Craig Payne is an award winning, local, Sussex photographer, passionate about Equine & Wedding Photography. His focus is always on taking bright and colourful photos filled with natural emotions of happiness and fun, while letting the couple and their guests enjoy their day as much as possible. The photos he takes show friendship and love and are taken in an informal, relaxed and fun way to show the genuine connection friends and family. 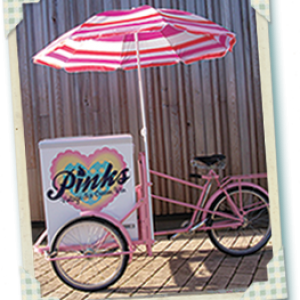 Pinks Vintage ice cream vans are fantastic for all wedding themes including: vintage style weddings, countryside theme weddings and festival weddings. Or, if couples have been looking for ice cream bikes for weddings instead of vans, enter Rosey; their vintage tricycle! 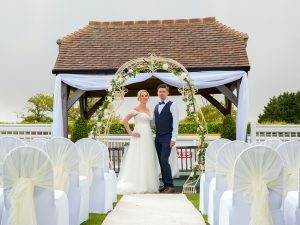 If you are looking for something unique and memorable to compliment your wedding day at Plumpton Racecourse, look no further than Pinks Vintage ! We appreciate not everyone in a wedding party wants to glamp on site. 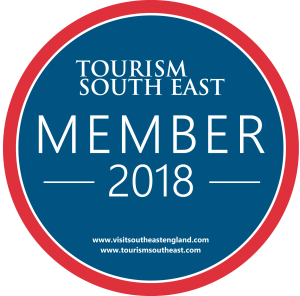 That’s why we recommend Short Stay Lewes, who are a new group of independent homeowners offering select individual accommodation with all the home comforts, including excellent locally sourced breakfasts. Each property has been inspected and offers the highest standards. Visit their website to view the beautiful guest houses in and around Lewes. Book directly and mention Plumpton Racecourse. 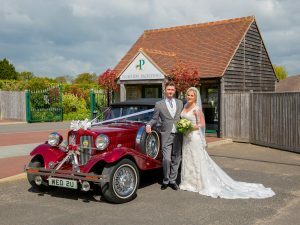 Falcon Wedding Cars in East Sussex are dedicated to providing the perfect classic vintage wedding car hire. Their vast fleet of vehicles means there is something for all tastes and styles. 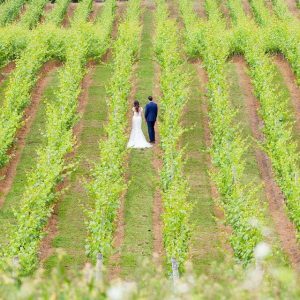 The team will work with our couples to provide all they need to ensure their wedding day is very special. 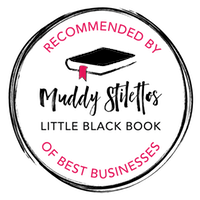 Check out the testimonials on their website to see how they pride themselves on customer service. 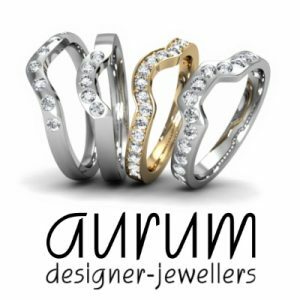 Aurum designer-jewellers are Sussex-based jewellery designers specialising in bespoke wedding rings and engagement rings which are handmade in the on-site workshop. Aurum offers a free design consultation to discuss wedding ring requirements with one of their highly skilled goldsmiths. 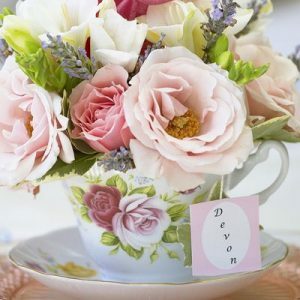 Nichola will help you to create floral arrangements reflecting your own personal style. There are so many flowers, colours and designs so the choice can be overwhelming, but Nichola will help you find a design that suits your hopes and dreams for your special day. 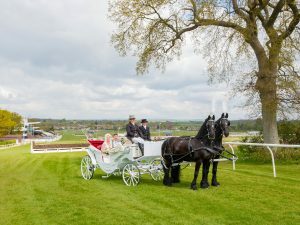 For the grandest of entrances and to make your wedding day memorable, book Wayside Carriages. 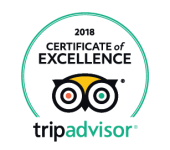 They boast over 25 years of experience and ensure your special day is nothing less than perfection. Wayside Carriages are dedicated to provide a service tailored to your individual needs.